Apple is officially discontinuing its Thunderbolt display, and is actually pointing consumers to other monitors that may suit their needs. We’re discontinuing the Apple Thunderbolt Display. It will be available through Apple.com, Apple’s retail stores and Apple Authorized Resellers while supplies last. There are a number of great third-party options available for Mac users. If you think a refresh is coming, you’re not alone. 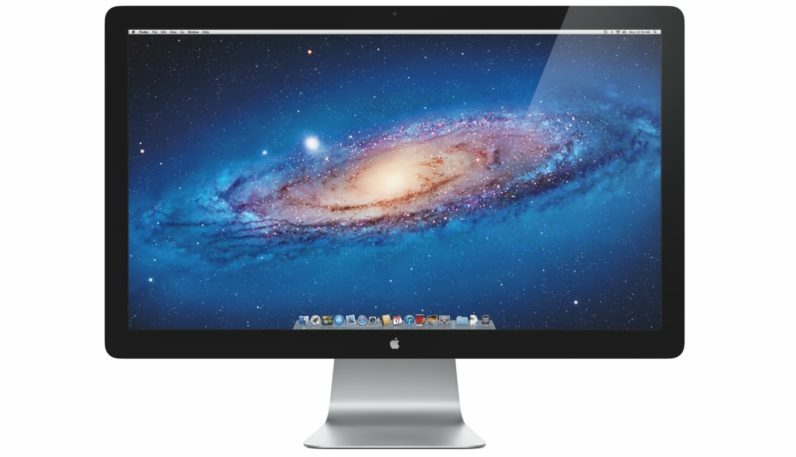 The Thunderbolt display is long in the tooth, and doesn’t support 5K or the P3 color gamut popularized by the new iMac. The curious notation here is that Apple is actually encouraging you to shop around. Typically, the company just thins stock or lets it run dry before issuing a refreshed device. One could take that as a sign no new display is coming, or that it’s so down the pipeline that Apple knows we’ll be looking for one before it can deliver.